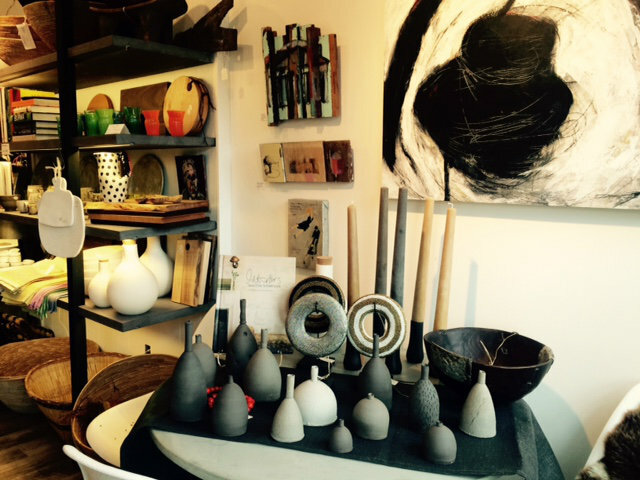 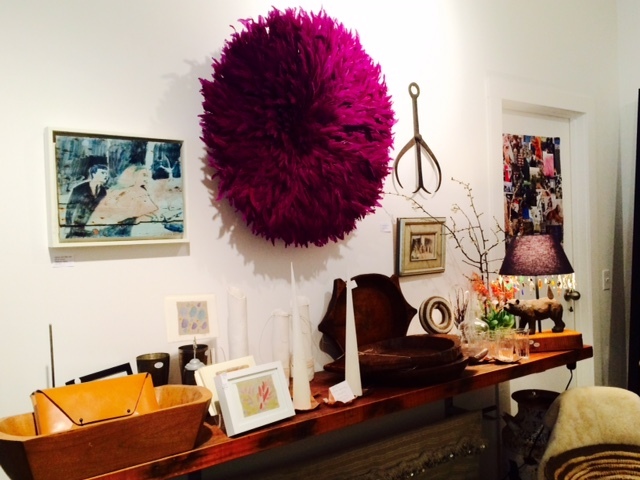 ​rhubarb designs, The Shop in Ganges is a new space filled with pieces for the home and garden. Made by hand, large and small, mostly meant to help us brush off the dust of everyday life. We feature paintings by Michele Cullen Russell, Stefanie Denz, Nicola Morgan and Iris Mcbride. 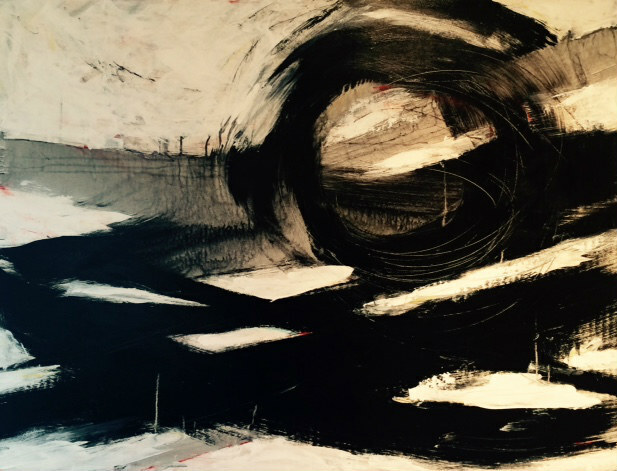 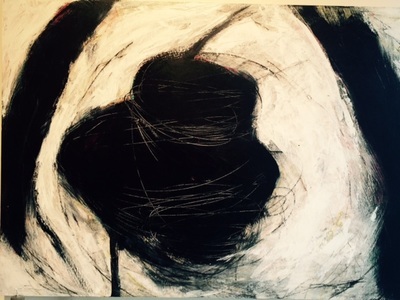 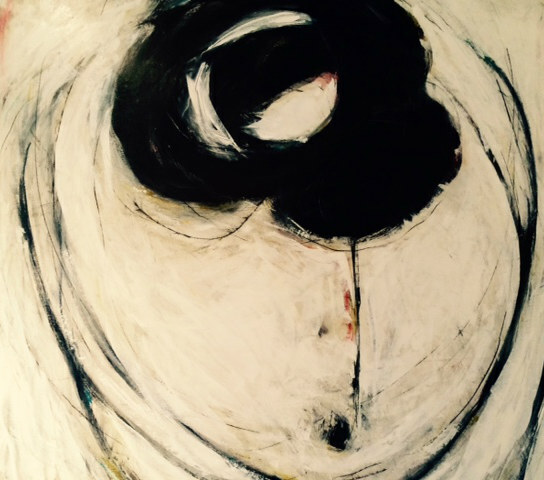 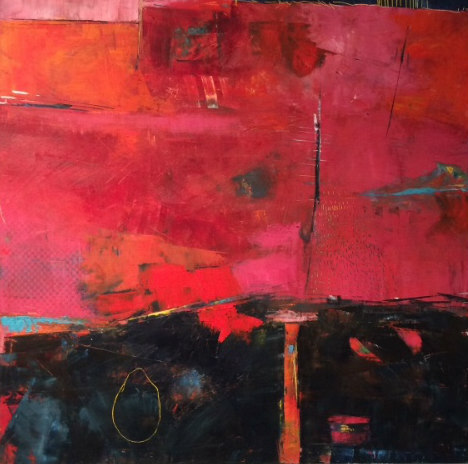 Michele describes her work as being 'all about stillness and movement through abstraction. I try to be spontaneous, relaxed and balanced while enjoying the whole process of creating a painting'.